Geneva Rock has four hot mix asphalt (HMA) plants strategically located to better serve you producing up to 400 tons per hour. In addition to providing asphalt for Utah contractors, we also provide asphalt paving services. 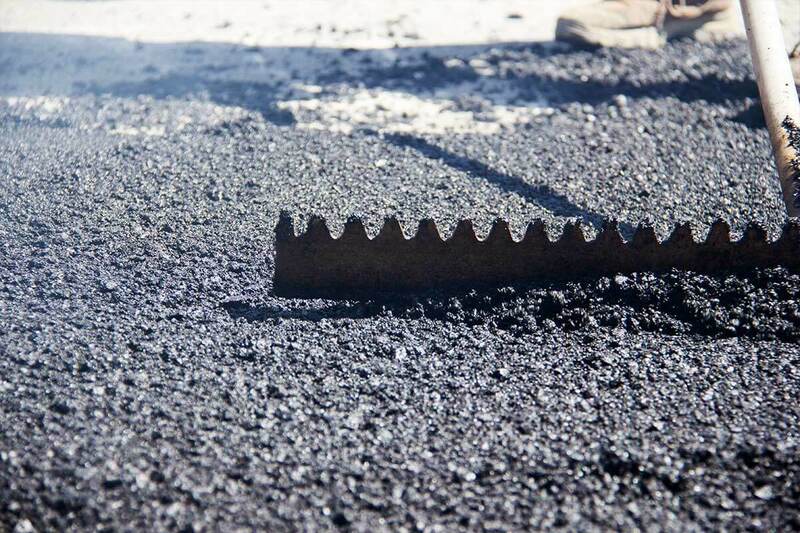 With the right asphalt materials and the right paving expertise, we’ll make your project a success. Our advanced onsite storage capacity allows us to store large amounts of hot mix asphalt. This means we can provide bulk quantities for any Utah construction job. We are able to produce a variety of mixes based upon the type of specification required. The most common mixes we produce are custom based mixes which are accepted by most cities in Utah. We also produce UDOT specified products upon request. We make sure everything is quality – from making the asphalt material itself at the plant, to delivering it to the site, to working with your contractors on the project. We make asphalt easy for Utah. Geneva Rock SurePatch is a modified asphaltic concrete mixture using Geneva Rock selected crushed aggregate and additives. Geneva Rock SurePatch can be stockpiled year-round and utilized for long-lasting patching of asphalt and concrete streets and highways. Stockpiles can be left uncovered through the year without any appreciable loss in workability or cohesiveness. This product works well in winter conditions when hot mix asphalt is not available. 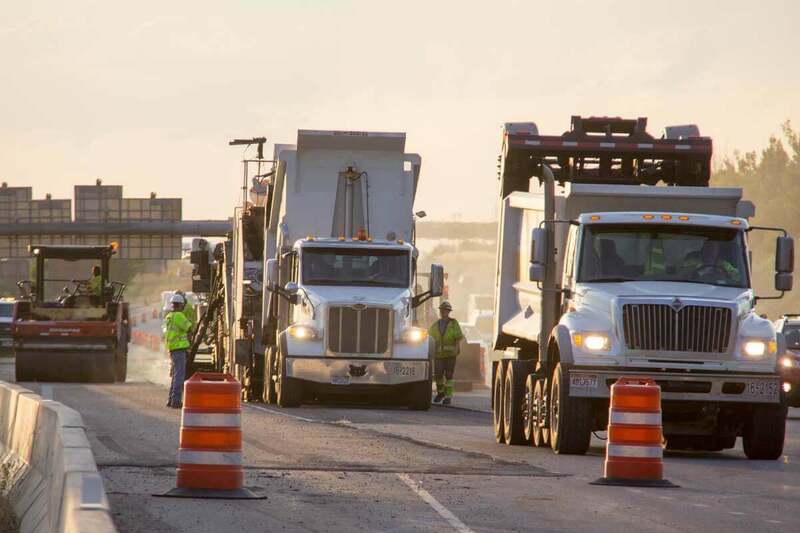 Orders placed at least a day in advance help Geneva Rock determine proper asphalt mix designs, time for start-up, and coordination of any scale and trucking personnel as necessary. Orders placed by 3:00 PM the day before paving, if approved, will be guaranteed assuming no unforeseen events occur. While Geneva Rock will make its best efforts to be available to provide quality asphalt material at your requested time, orders placed after 3:00 PM the day before paving, or on the day of paving, cannot be guaranteed. Availability of material will be determined at the time of order.